Masterton: North Island’s hidden gem. Ok, so we know you might not know much about mighty Masterton…this summer is your chance to come and see what you’re missing out on. We give you the top 3 reasons why Masterton is a popular holiday spot with Kiwi couples, families and solo travelers. Masterton is just 90 minutes’ drive from Wellington. If you’re heading our way from the north we’re on the inland route between Palmerston North and Wellington. But it’s not just getting here that’s easy – so is getting to our key attractions. We’re right on the doorstep of some of the country’s best walking tracks and a 40-minute drive the other way is our spectacular coastline. Plus, it’s hot here! We’re in a valley so get warm weather in summer without the changeable conditions you get at the coast. Masterton has a range of recreational activities and attractions to keep the whole family entertained, even the big kids. 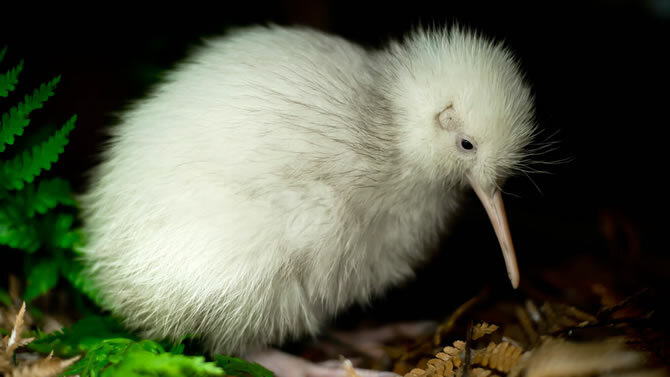 Just up the road the Pūkaha National Wildlife Centre is a must. 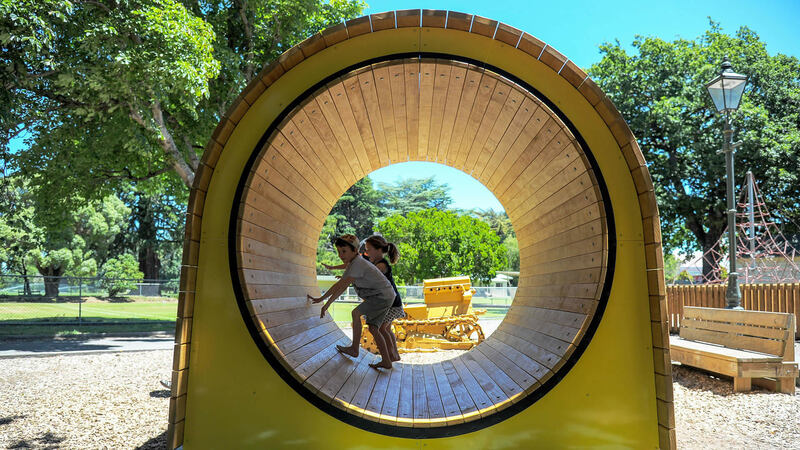 But you don’t’ have to drive to find entertainment; Masterton boasts a fantastic kids playground, complete with miniature train and a minigolf right next door. Just across the road is the recreation centre featuring indoor pool and lazy river. 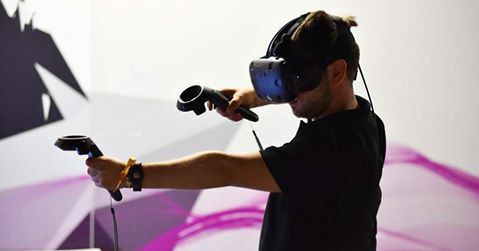 If it’s a rainy day, you can always head to Masterton’s new virtual reality gaming centre on Perry Street! Far enough to be peaceful, yet close enough for convenience, Masterton is the heart of the Wairarapa Valley and just over an hour’s drive or scenic train ride to New Zealand’s coolest city and culinary capital – Wellington. So, if you are after just a little bit more while you’re visiting, heading into the city to catch a show or visiting the Museum is easily done! But don’t take our word for it. Come and see for yourself!